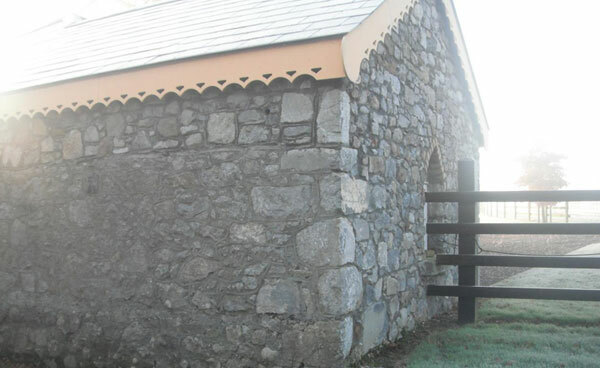 We can provide services in all aspects of stone, from the construction of stone retaining or feature walls to resealing and laying slate or other stone floors. 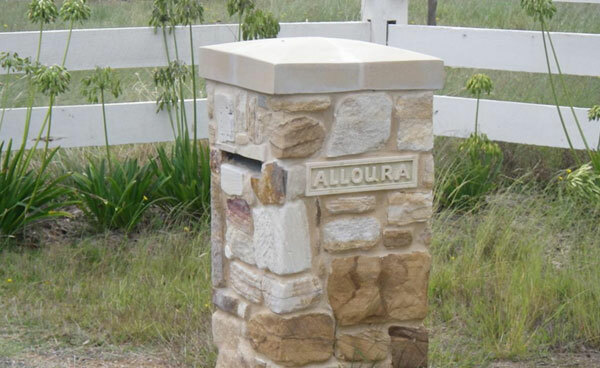 Our local knowledge of stone can be utilised for matching additional walls to pre-existing ones, or for repairing walls. 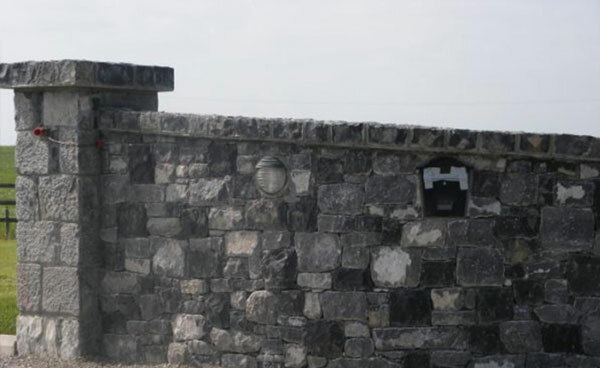 Structural retaining and feature walls: in a variety of styles such as traditional and bookleaf stone walls. 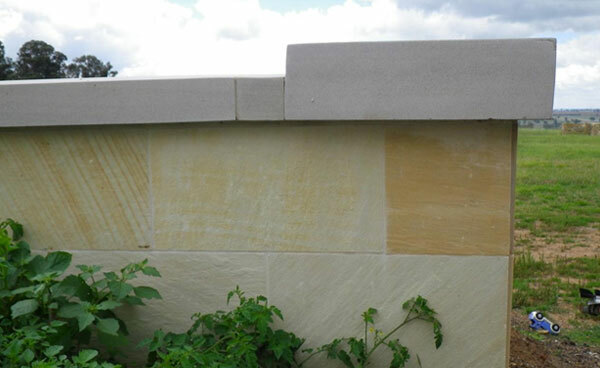 Stone flagging and paving: paths and pool surrounds. Bob cat and earth moving services.